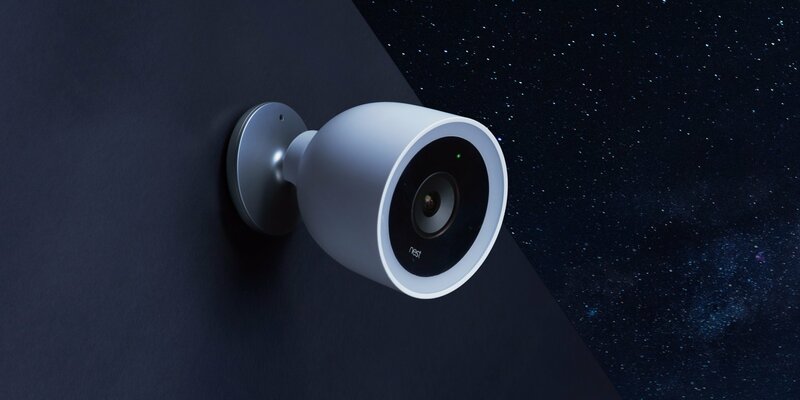 This week on the IoT Podcast Hotline we took a message from Kyle, who installed a Wyze camera outside on his patio. Kyle wants to control the WyzeCam’s power – or reset it if the breaker trips – through a smart switch connected to his SmartThings hub, but he’s rightfully concerned about moisture and water. Ultimately, he wants a Z-Wave plug that will fit in his waterproof outlet. We found one solution but it actually comes from different brands and therefore has different prices. 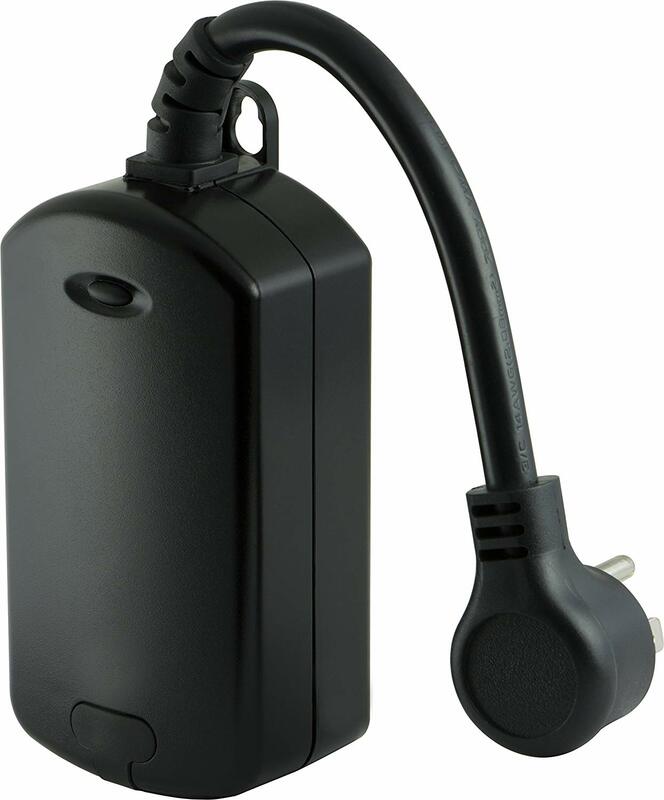 The outlet that will best suit Kyle’s purpose is the Jasco 45704, which currently costs $27.95 on Amazon. Stacey uses this outlet to control her outdoor Christmas lights, so we know it works well outside of the home, although occasionally, the switch trips her GFI breaker. It appears that like some other smart home products, this switch is re-branded by GE and Honeywell. So you can purchase this exact same switch with their logos on it, but you’ll pay more. The GE Embrighten version is $42.50 while Honeywell’s edition is $39.99. Our advice: Just go with the Jasco since all of these Z-Wave outdoor switches are the same and you’ll save some money. Unfortunately, none of these are IP rated for moisture and water resistance (the company used a UL standard instead). However, the switch and outlet are all housed in a rubber casing, so it should work well for Kyle’s needs. Ideally, the switch should be installed off the ground to avoid areas where water puddles could accumulate, in a covered area, or facing down so water can’t get into it.